Cheers! You get the party started every time you enter a room. Whether you’re celebrating a holiday, a birthday or just Tuesday, this tee makes you the toast of the town. Flute Glass Sketch is featured on a modern crew neck tee. Our printed tees are made with premium soft blend fabrics for breathable all-day comfort. Available in men and women. STYLE: A must-have comfortable, super soft blend of fabric with a crew neck and short sleeves. 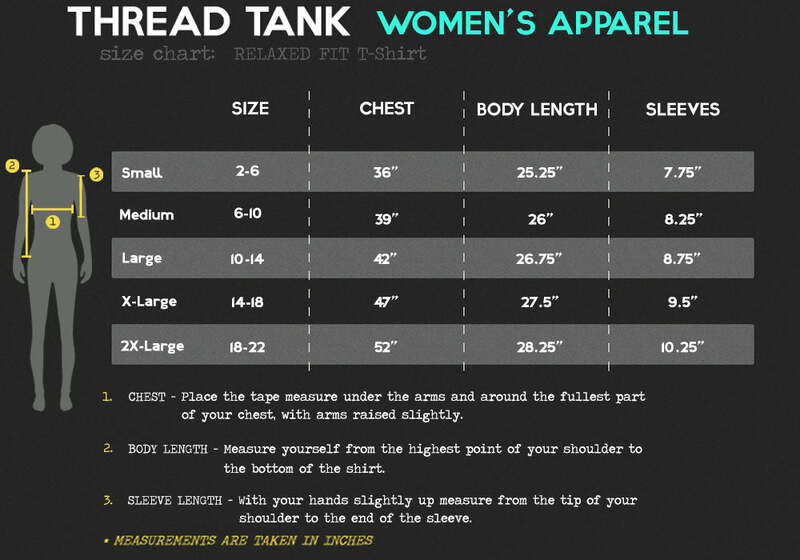 SIZE AND FIT: If you are between womens' sizes, choose a size up. 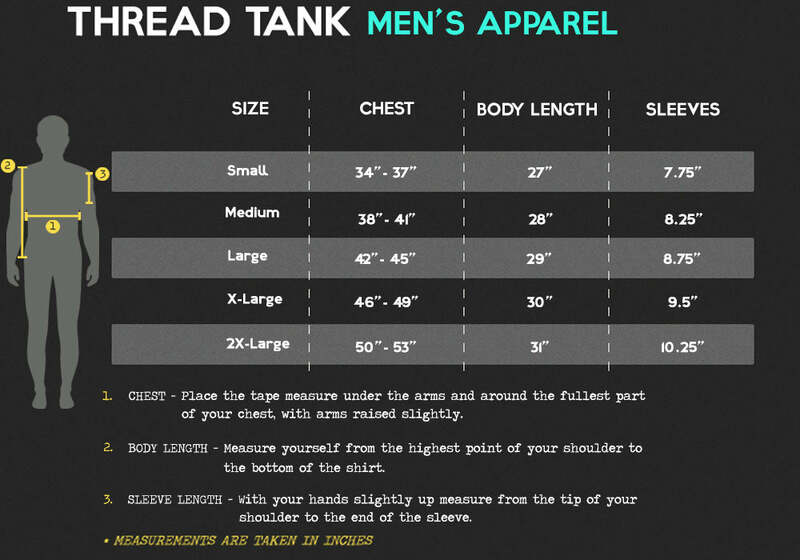 Refer to sizing chart for images. DESIGN: Breathable front printed graphic.